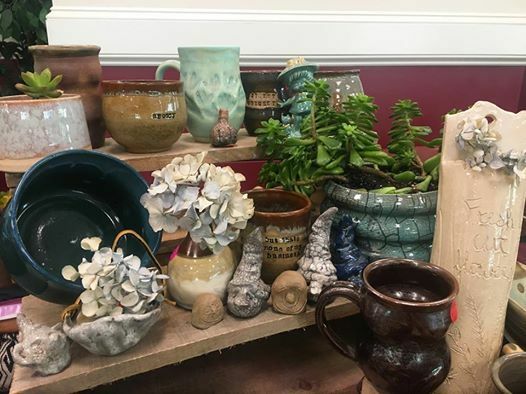 Come join us in Donovan Dining Center on April 17th anytime from 10 AM - 5 PM for our Handmade Pottery Sale! And just in time for Mother's Day! All purchases support RIC Art Students and part of the proceeds go back to the Ceramics Club: Club Mudd! 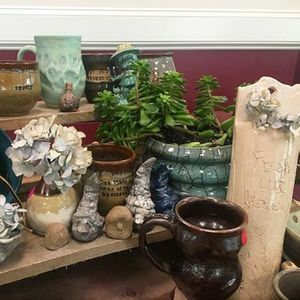 All items at the sale are handmade with love by the RIC Ceramics Students and are available at affordable prices! Note: The pictures shown in the event photo are images of works that were available at a previous sale in DDC, but similar things will be available at this event. New, beautiful pieces are always in the works. We can't wait to see you there!